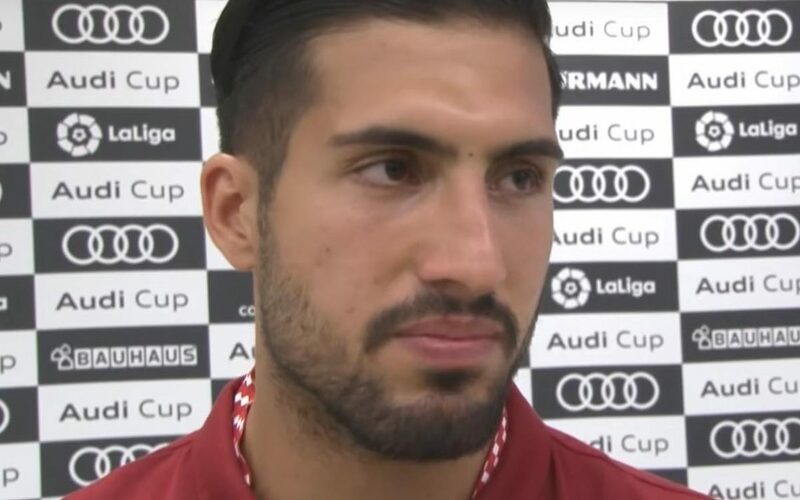 Liverpool midfielder Emre Can insists he is not holding out for more money in his contract standoff with the club. The 23-year-old is out of contract at the end of the season and is yet to agree a new deal. He has been linked with a transfer to Italian champions Juventus when his contract expires on July 1 and would be able to sign a pre-contract agreement with the Bianconeri from January 1. With just a month to agree until he could agree a move to Juve or any other club outside England, Can has claimed that his contract standoff is not over salary. He did offer some hope that he could yet commit to a new contract at Anfield. Pressed as to whether his refusal to commit related to him wanting a release clause in any future deal, he replied: “It is not about money, that’s all I can say.